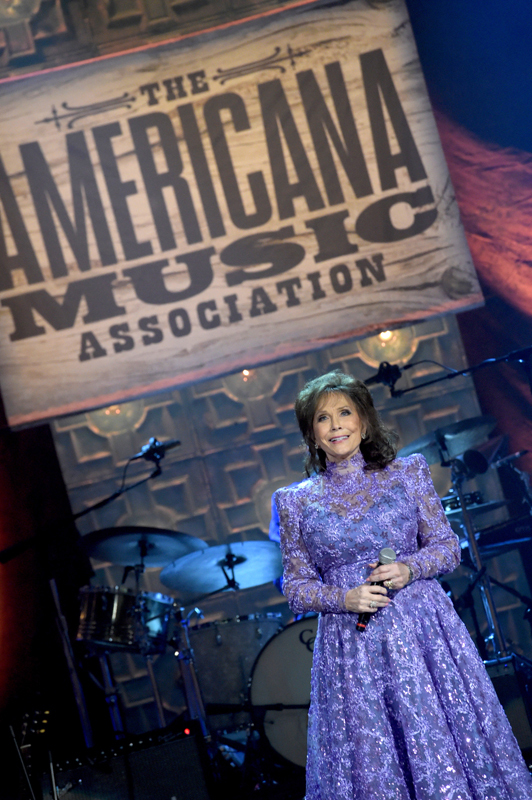 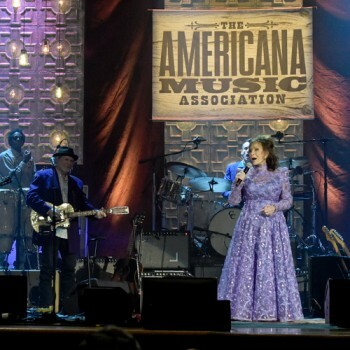 Select performances from the Americana Music Festival in Nashville, including Loretta Lynn, Jackson Browne, Rosanne Cash, Jason Isbell, Flaco JImenez and many more. 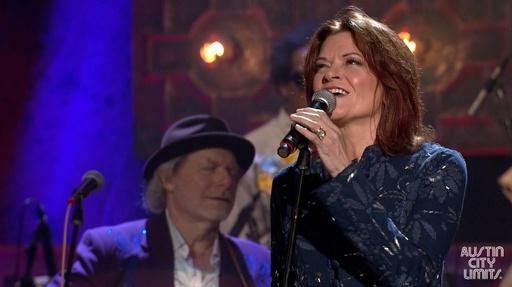 Rosanne Cash - "Feather's Not a Bird"
Parker Millsap - "Truck Stop Gospel"
Loretta Lynn - "Coal Miner's Daughter"
Americana All-Star Band - "You Can't Judge a Book"
Flaco Jimenez - "Ingrato Amor"
Jackson Browne - "The Long Way Around"
St. Paul & the Broken Bones - "Grass is Greener"
Patty Griffin & Robert Plant - "Ohio"
Taj Mahal - "Statesboro Blues"
Sturgill Simpson - "Life of Sin"
ACL Presents: Americana Music Festival 2014 - Rosanne Cash "Feather's Not a Bird"
ACL Presents: Americana Music Festival 2014 - Jackson Browne "The Long Way Around"
ACL Presents: Americana Music Festival 2014 - Loretta Lynn "Coalminer's Daughter"
ACL Presents: Americana Music Festival 2014 - Sturgill Simpson "Life of Sin"
Austin City Limits heads to Nashville for a special broadcast featuring performance highlights from this year’s Americana Honors & Awards. 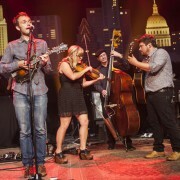 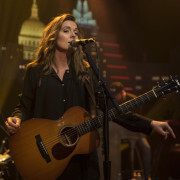 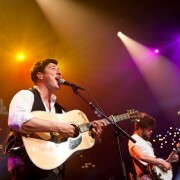 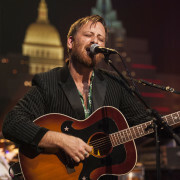 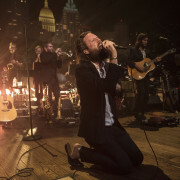 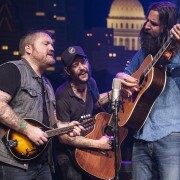 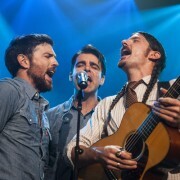 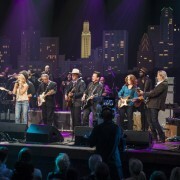 ACL Presents: Americana Music Festival 2014 premieres this weekend on PBS and delivers a stellar line-up of artists celebrating the best of Americana music today. 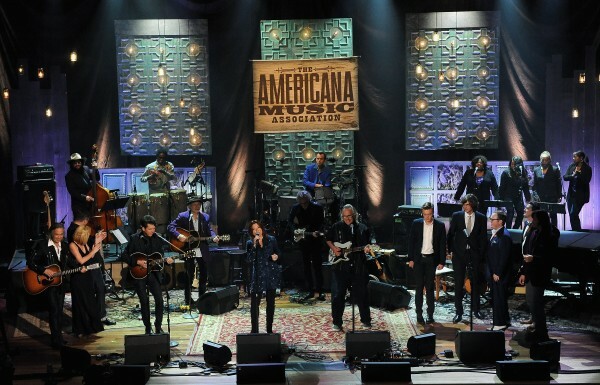 Recorded live at Nashville’s historic Ryman Auditorium in September, The Americana Music Association’s 13th Annual Honors & Awards ceremony, hosted by Americana stalwart Jim Lauderdale is a star-studded affair reflecting the magnitude of the genre’s reach. 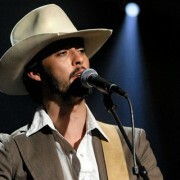 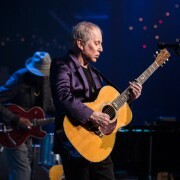 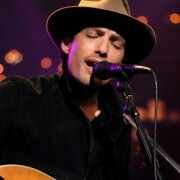 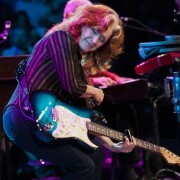 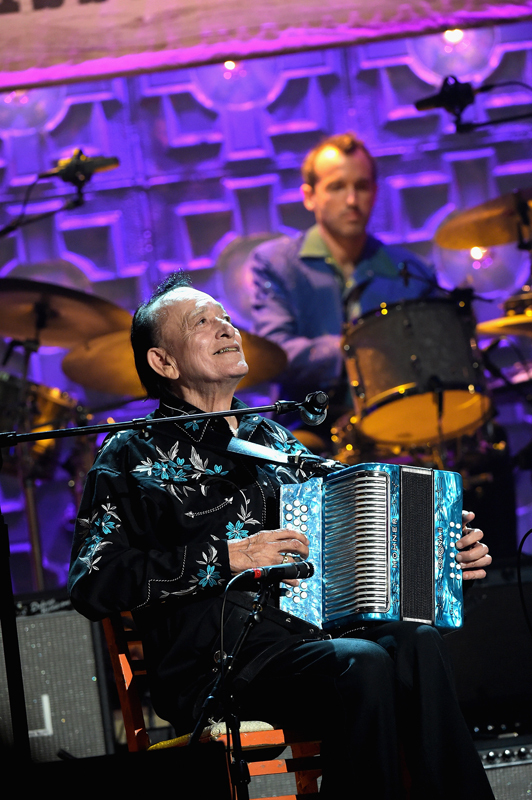 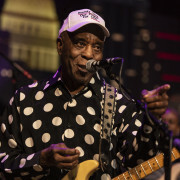 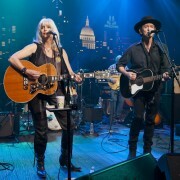 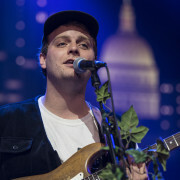 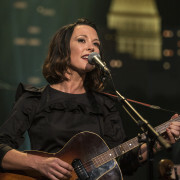 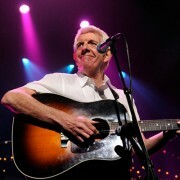 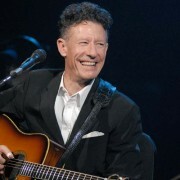 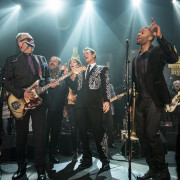 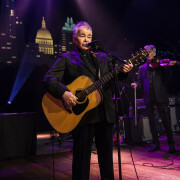 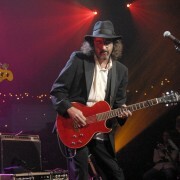 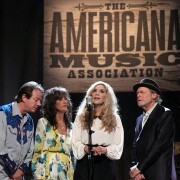 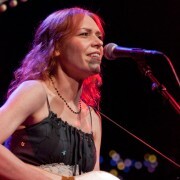 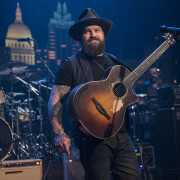 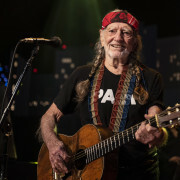 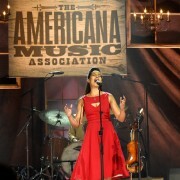 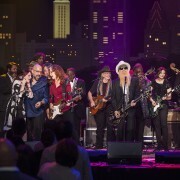 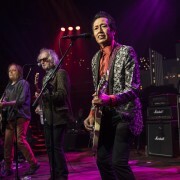 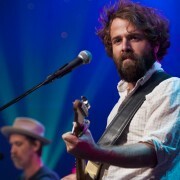 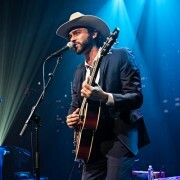 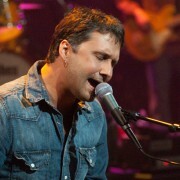 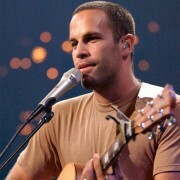 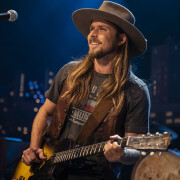 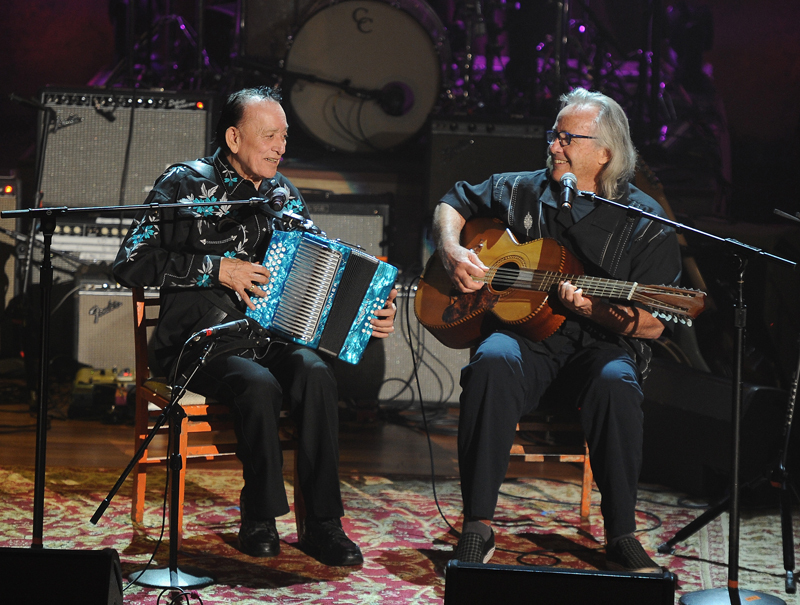 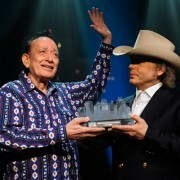 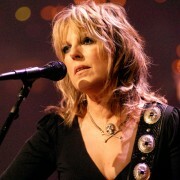 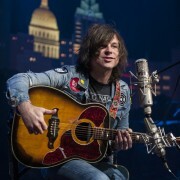 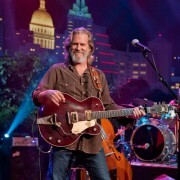 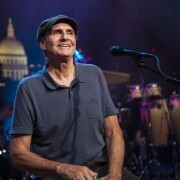 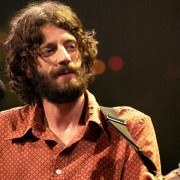 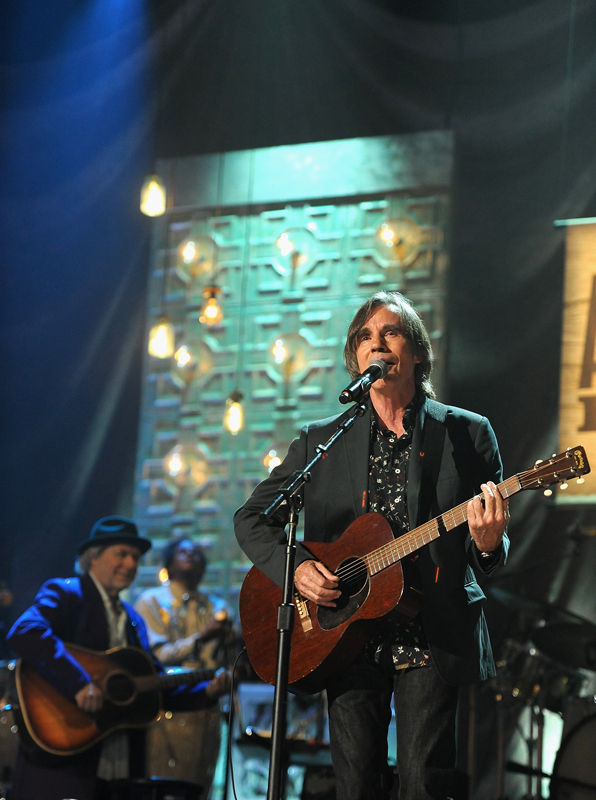 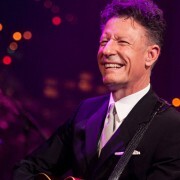 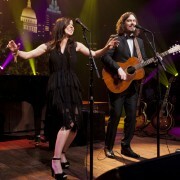 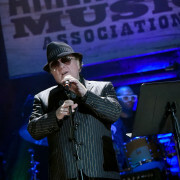 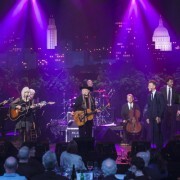 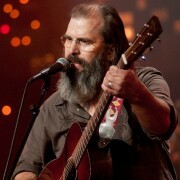 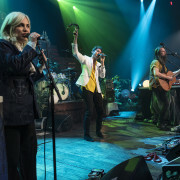 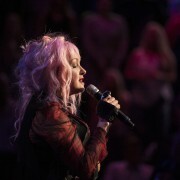 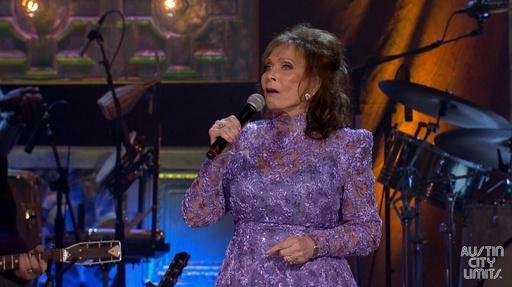 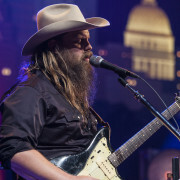 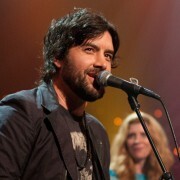 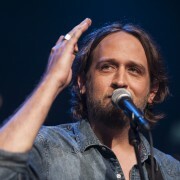 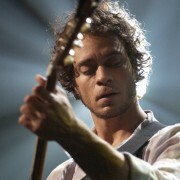 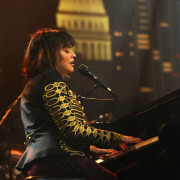 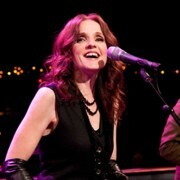 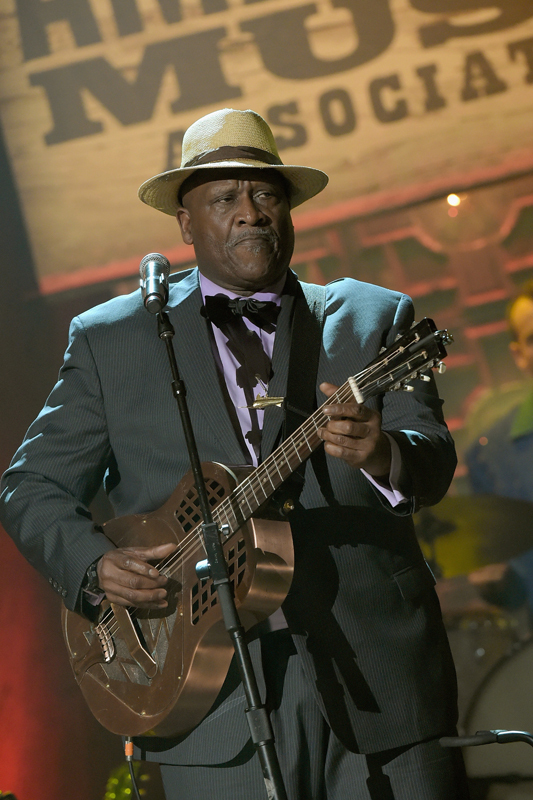 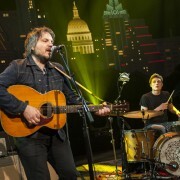 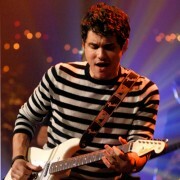 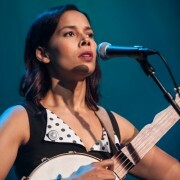 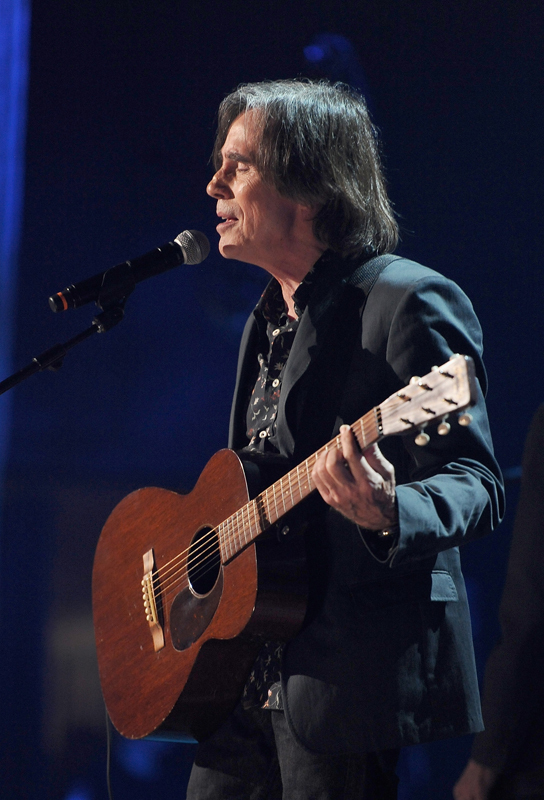 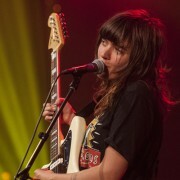 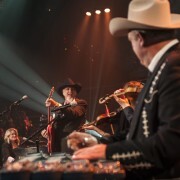 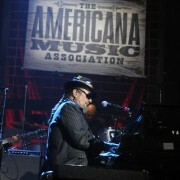 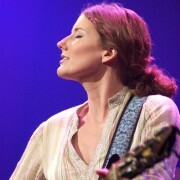 The performance-filled episode features the night’s Lifetime Achievement Honorees, award-winners, Americana’s rising stars and icons who helped define the genre; among them: Loretta Lynn, Jackson Browne, Jason Isbell, Rosanne Cash, Sturgill Simpson, Patty Griffin, Robert Plant, Flaco Jimenez, Ry Cooder and Taj Mahal. 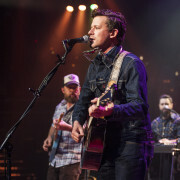 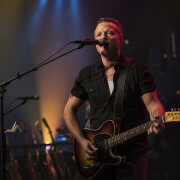 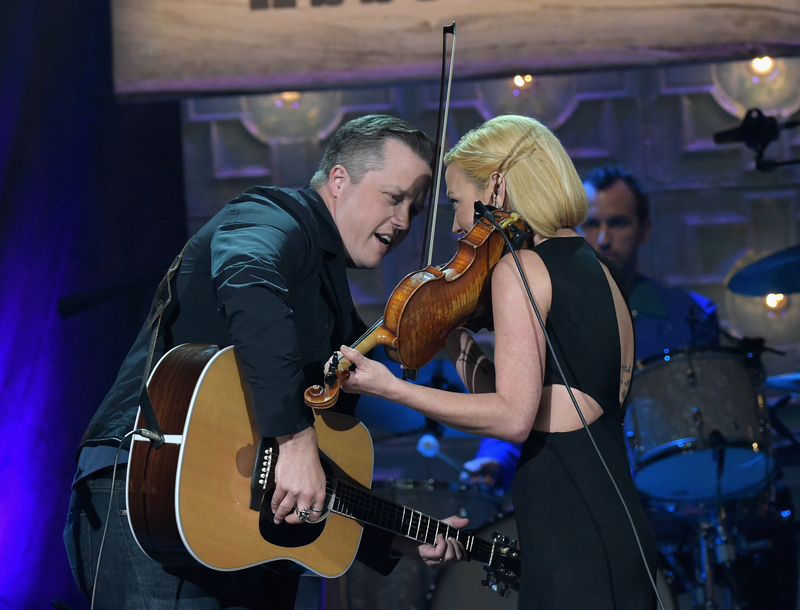 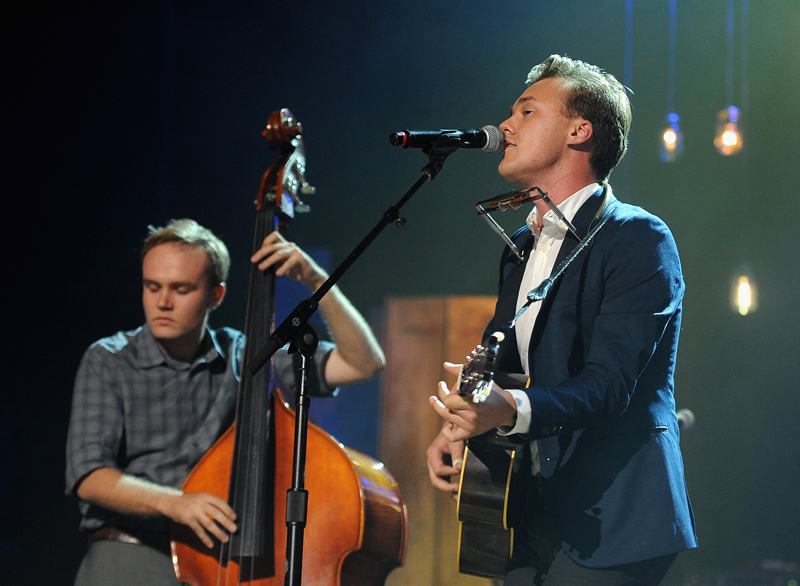 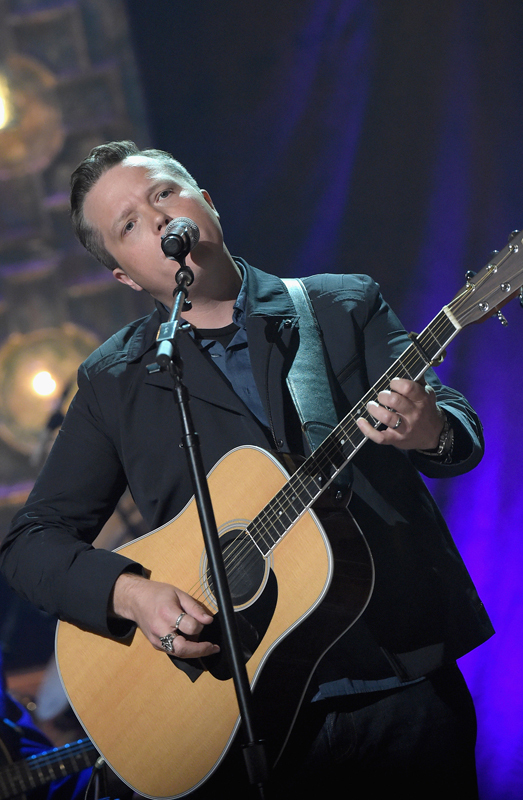 Award-winners and nominees also perform, led by Jason Isbell, who took top honors with wins for Artist of the Year and Album of the Year; he gives a stunning reading of his Song of the Year “Cover Me Up” from 2013’s landmark album Southeastern. 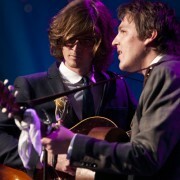 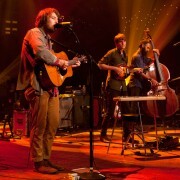 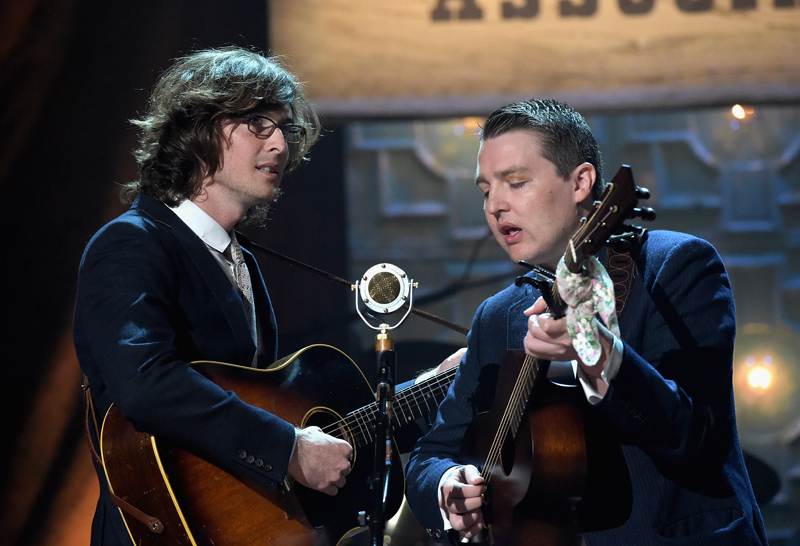 Duo/Group winners The Milk Carton Kids, a Los Angeles-based acoustic folk duo, delight with their signature two guitar style. 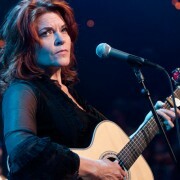 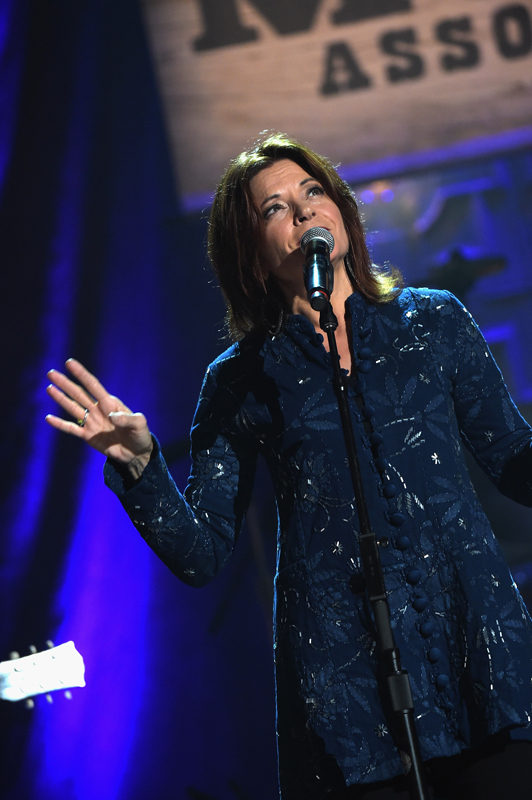 Singer/songwriter and multiple nominee Rosanne Cash performs “A Feather’s Not a Bird” from her critically lauded recent release The River and The Thread. 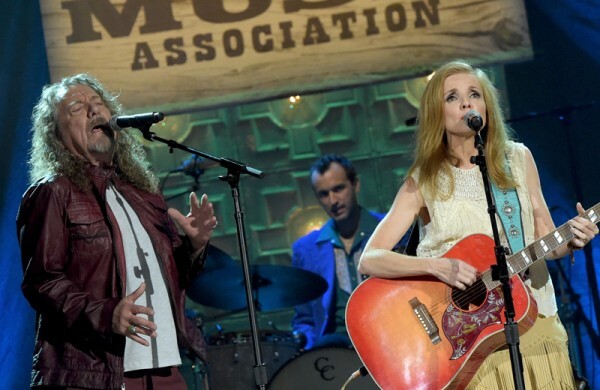 Americana veteran Patty Griffin gives a beautiful rendition of her hit “Ohio,” joined in blended harmony by music icon and frequent collaborator Robert Plant. 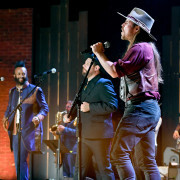 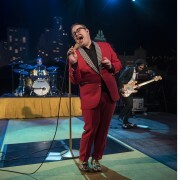 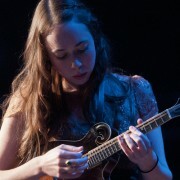 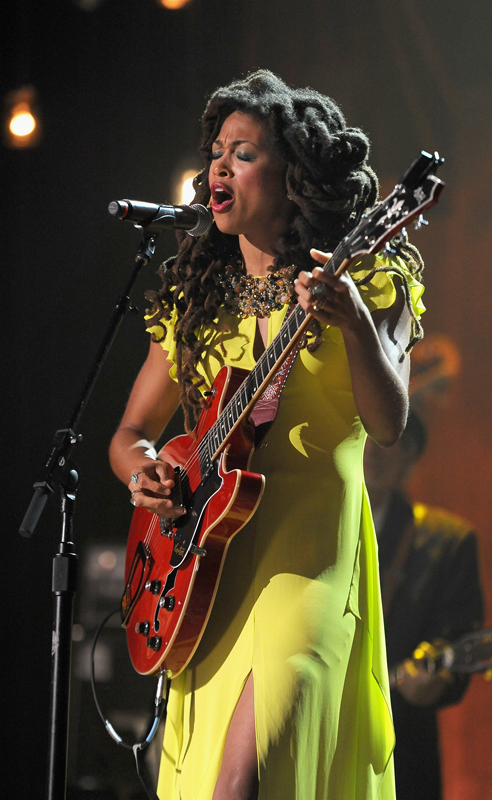 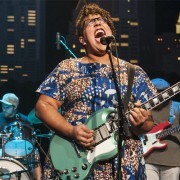 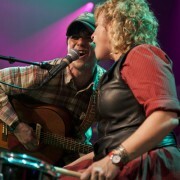 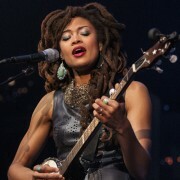 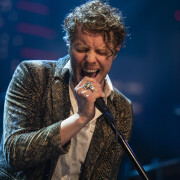 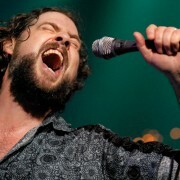 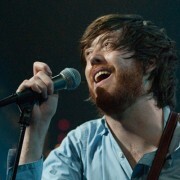 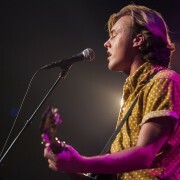 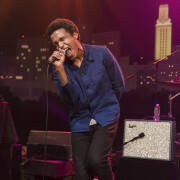 Inspired turns by some of the genre’s newest innovators include Oklahoman singer/songwriter Parker Millsap, blues shapeshifter and Tennessee native Valerie June and dynamic Alabama soul outfit St. Paul and The Broken Bones, who bring the Ryman audience to its feet with a roof-raising performance. 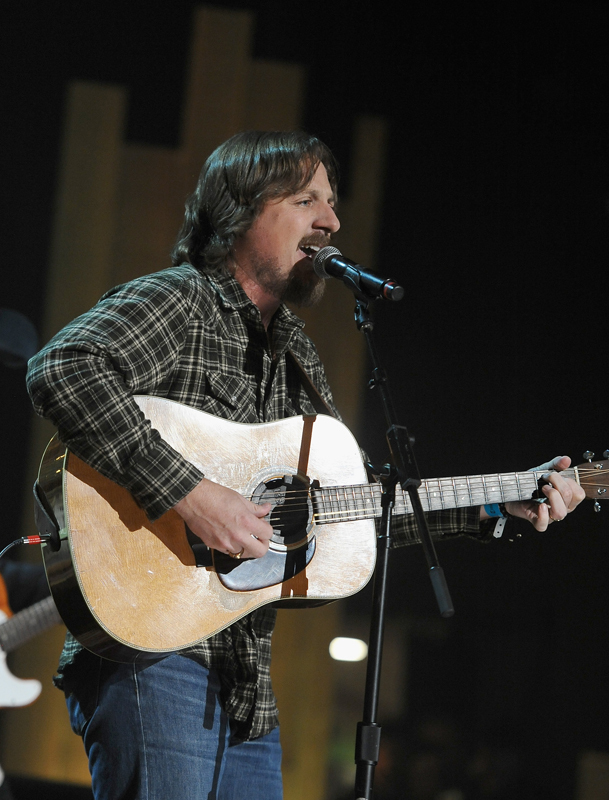 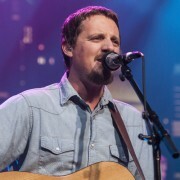 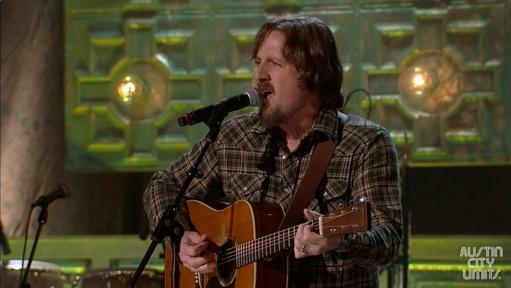 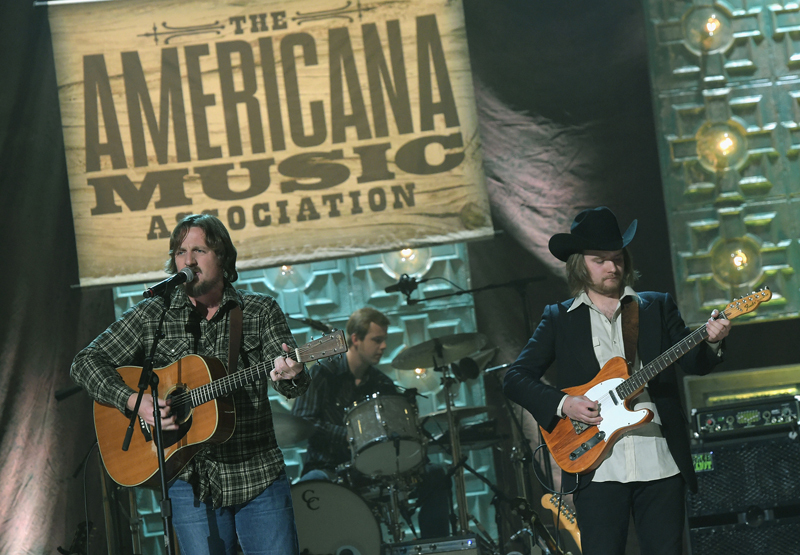 Emerging Artist winner and Nashville rebel Sturgill Simpson closes out the show with a standout rendition of his song “Life of Sin,” forecasting the future of American roots music. 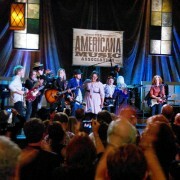 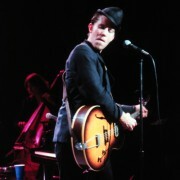 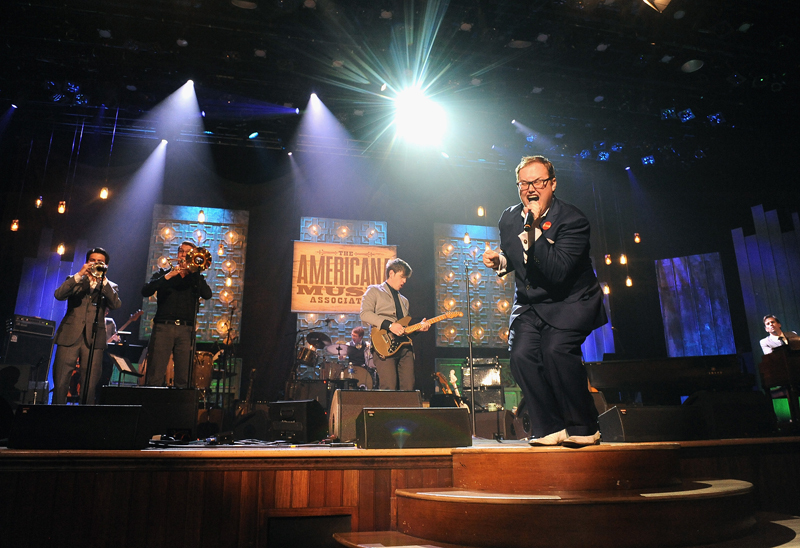 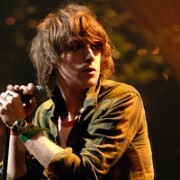 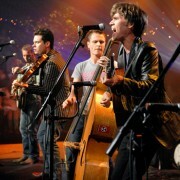 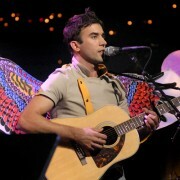 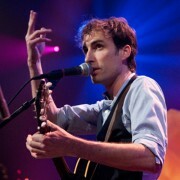 Throughout the broadcast, the performers are backed by the Americana All-Stars, the evening’s ace house band. 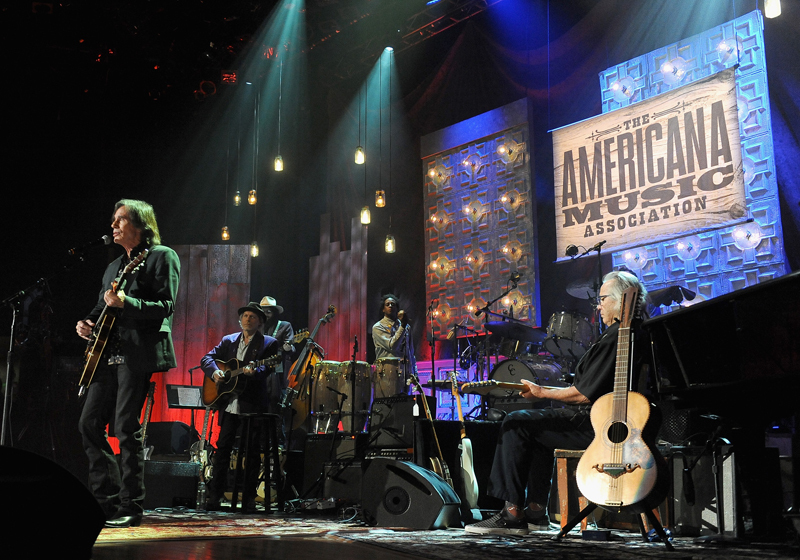 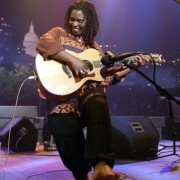 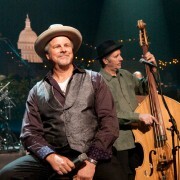 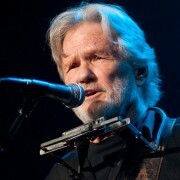 Led by musical director Buddy Miller, also named Instrumentalist of the Year, the ensemble features Don Was, Joachim Cooder, Tim Lauer, Nashville gospel group The McCrary Sisters and Americana trailblazer Ry Cooder. 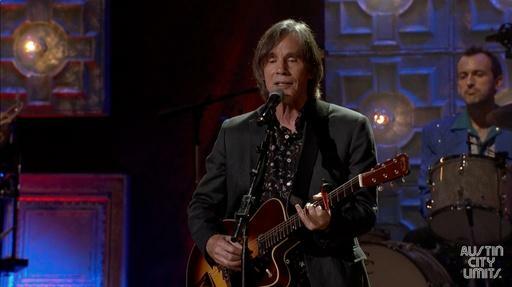 Viewers will find it hard to remain on their couches as the band heats up the Willie Dixon classic “You Can’t Judge a Book by Its Cover,” joined by emcee Jim Lauderdale.